Perfect primary residence or vacation getaway just outside of Sunriver! Enjoy space and wildlife abound in your own private sanctuary w/adorable home situated on a 1/2 acre lot w/neighborhood access to the Deschutes River. This cozy home lives large w/open living space featuring vaulted ceilings, hardwood flooring throughout and a wood fireplace. Many tasteful updates include sustainable Richlite solid surface countertops, solar shades, granite stainless appliances, knotty pine cabinets, ductless heat/ac system, fresh interior & exterior paint. Outdoor space is fenced w/greenhouse, recently stained patio and contains many newly planted trees and flowers. Plenty of room for all of your Central Oregon toys! Easy 20 min. drive to Mt. Bachelor, High Lakes or Downtown Bend. I was searching for a Property and found this listing (MLS #201902638). 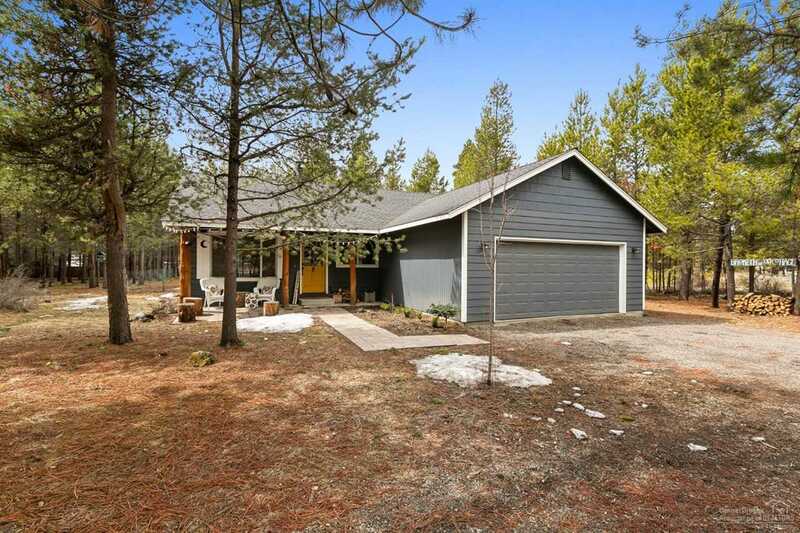 I would like to schedule a showing for 56265 Black Duck Bend, OR 97707. Thank you! I was searching for a Property and found this listing (MLS #201902638). 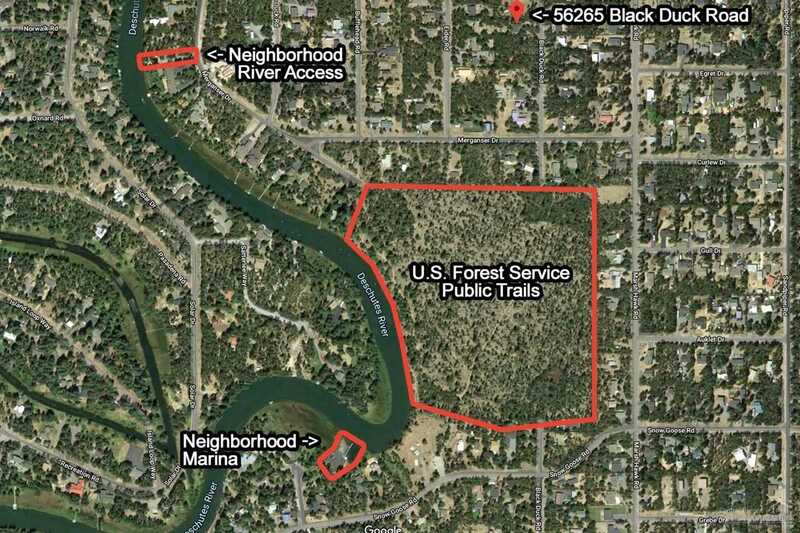 Please send me more information regarding 56265 Black Duck Bend, OR 97707. Thank you!